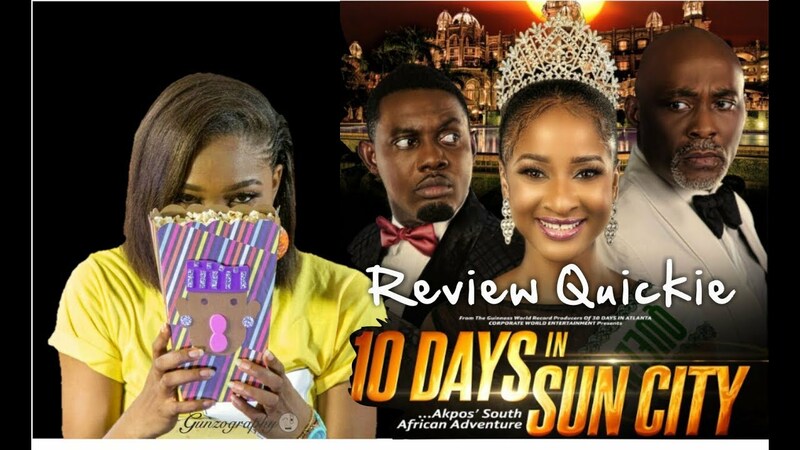 Watch SpiceTVAfrica's news coverage on ISOKEN Nollywood movie grossing N55m in just 10 days of it being released in Cinemas. 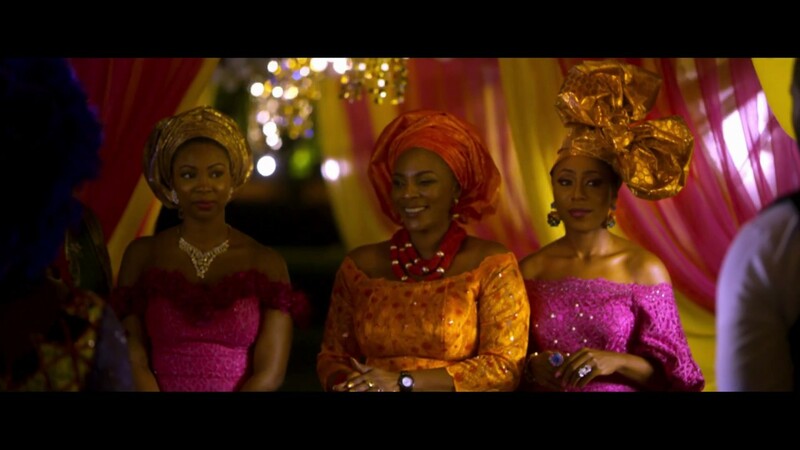 It stars Dakore Egbuson, Funke Akindele, Tina Mba, Lydia Forson, Joseph Benjamin, among others; NMN reports. 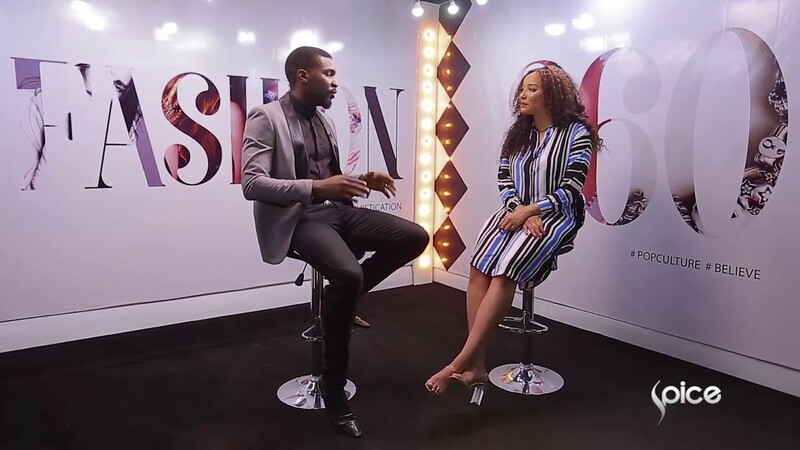 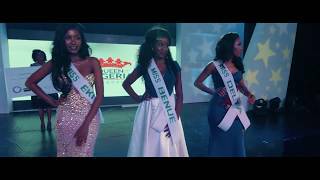 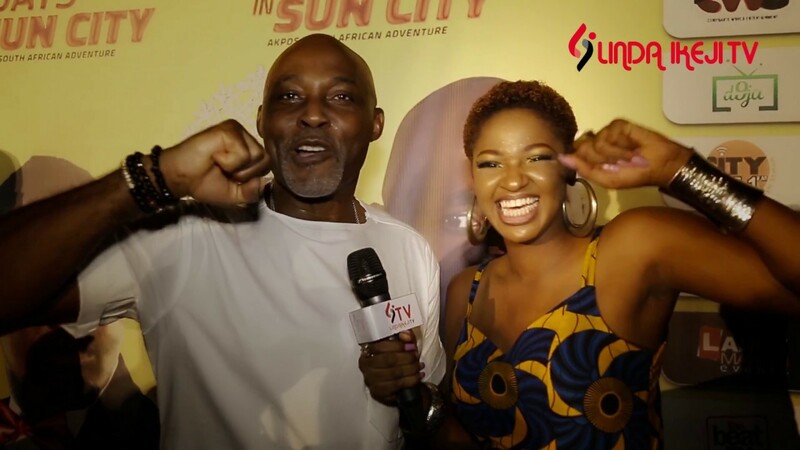 SpiceTVAfrica presenters suggest Isoken The Movie is doing so well that it might dethrone The Wedding Party which grossed ₦200 Million naira at the cinemas and leads the pack of high grossing movies for last year 2016. 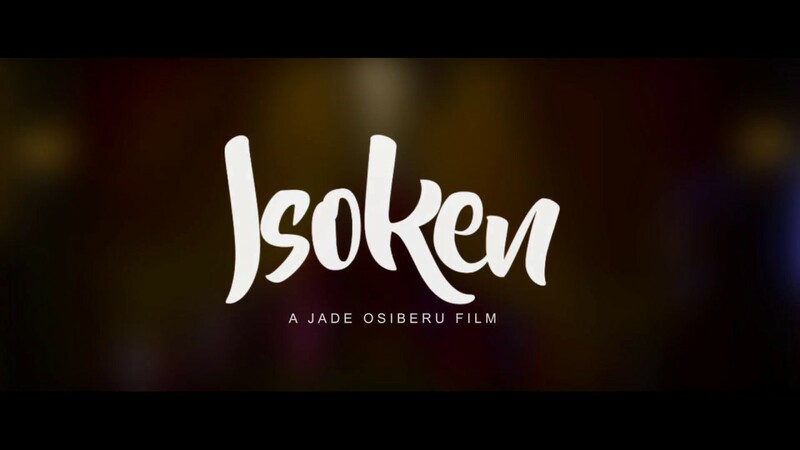 Isoken is a Jade Osiberu Film released in cinemas on June 16, 2017.